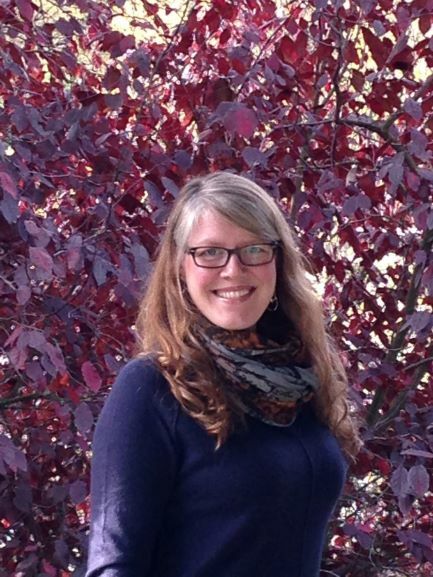 Brie Everard, Psy.D, is a 2018 graduate of the PsyD Program in Clinical Psychology at Antioch University, Seattle. People living with autism struggle with social interaction, social play, and communication. Over the last decade, technology-based interventions have been used as a way of teaching social skills to children with autism. To investigate these issues more thoroughly, three topics were the focus of this research: (a) the development of autism, (b) theory of mind, and (c) technology-based interventions. The information gained from studying these topics was used to create a technology-based intervention called The Way We Say Sorry (TWWSS). This intervention was created to help children with autism better understand the way sorry is used in the English language. Individuals with autism frequently experience difficulty appropriately recognizing and responding to nonverbal cues and communication. The Way We Say Sorry uses varying examples of facial expressions, gestures, and speech tone to increase awareness of how the word sorry is used in the English language. The researcher also created a possible research guide to test the validity of the game. This dissertation is available in open access at AURA, http://aura.antioch.edu/ and Ohio Link ETD Center, https://etd.ohiolink.edu/etd. Everard, Brie E., "The Way We Say Sorry" (2018). Dissertations & Theses. 444.